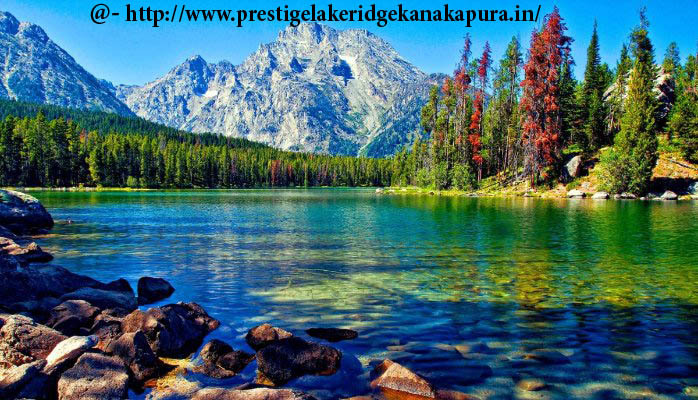 We are glad to share the preliminary details about Pre-Launch of upcoming residential project – Prestige Lake Ridge from Prestige Group, located at Uttarahalli, Off Kanakapura Road, Bangalore. 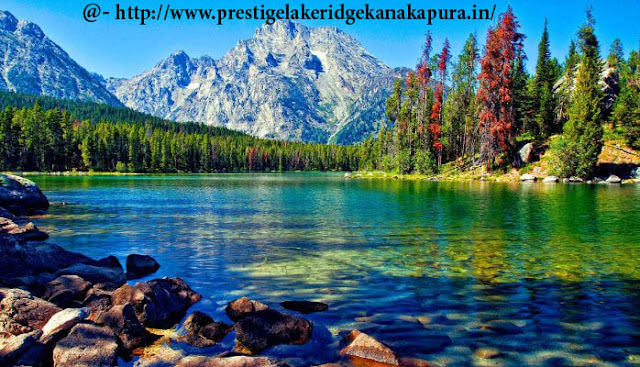 Uttarahalli located in peripheral of Kanakapura road has gained momentum recent days and Prestige Group, knowing the facts of developments in this area is putting up one of their premium project at affordable rates - Prestige Lake Ridge. State of the art club house, large swimming pools, multiple indoor & outdoor sport courts, kids play area, garden area, Spa, Library, Amphitheatre, TV Room, Party Hall etc. Prestige Lake Ridge apartments equipped with luxury fittings and fixtures, suits budget of all segments, located very close to Thurahalli Forest, promising its residents premium living in serene atmosphere. This development is also close to upcoming ISKON / Krishna Leela Park, Proposed metro station, Banashankari, Devegowda petrol bunk, Rajarajeshwari Nagar, Nice Road and Electronic City. With complete safety features like 24X7 security, fire alarm, CCTV camera etc. and lot of educational institutions in surrounding areas, Prestige Lake Ridge apartments would be right place for the working parents with school going children.